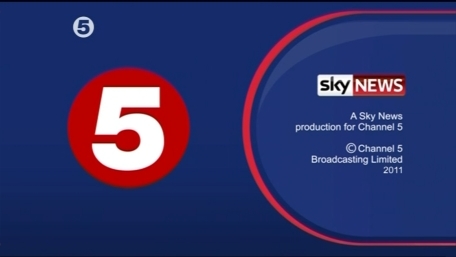 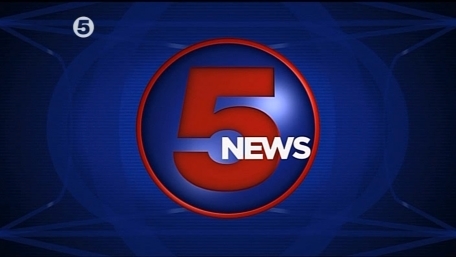 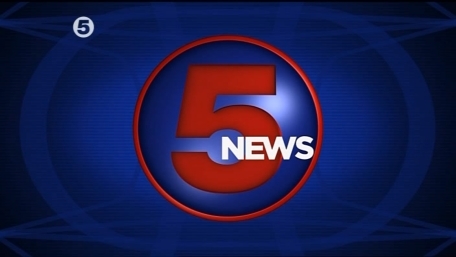 On Monday 14th February 2011, Channel 5 got a new logo, and to coinside, Five News also got a new look and new presenter, former GMTV presenter Emma Crosby. 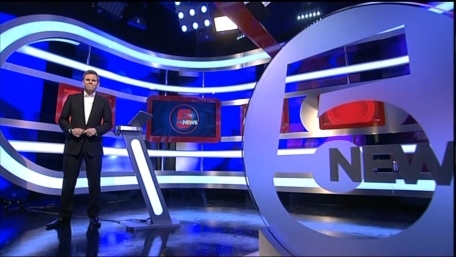 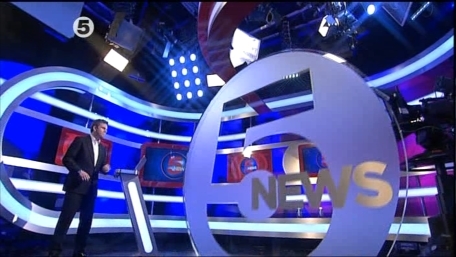 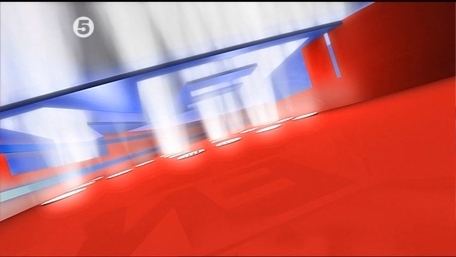 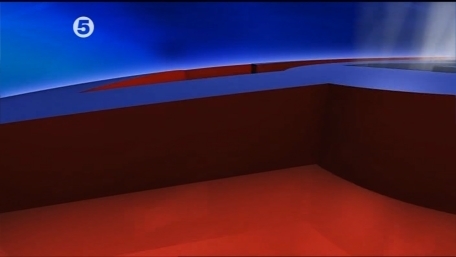 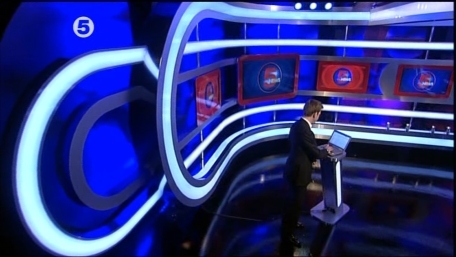 The first look at the new 5 News from Lunchtime Monday 14th February 2011 with Matt Barbet. 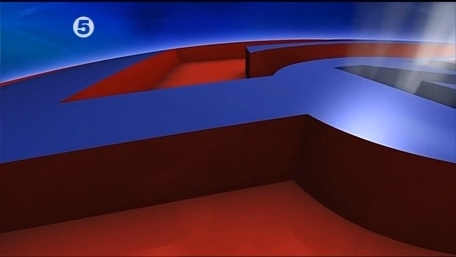 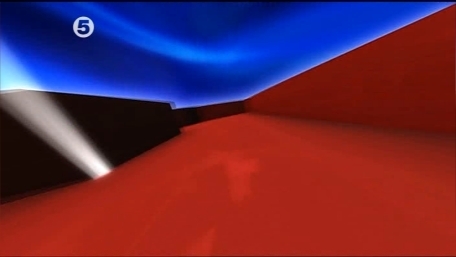 The end of the new look 5 News from Lunchtime Monday 14th February 2011 with Matt Barbet. 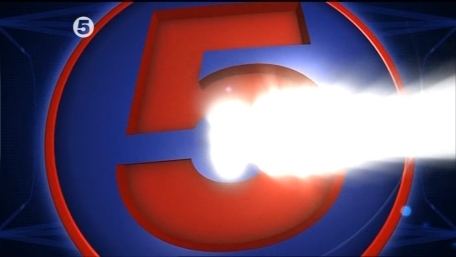 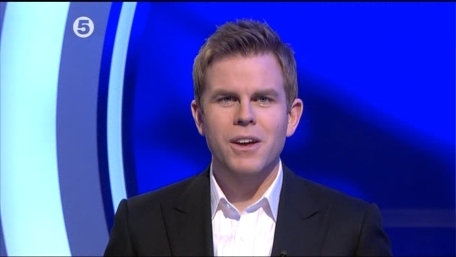 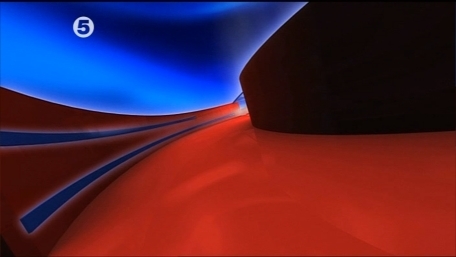 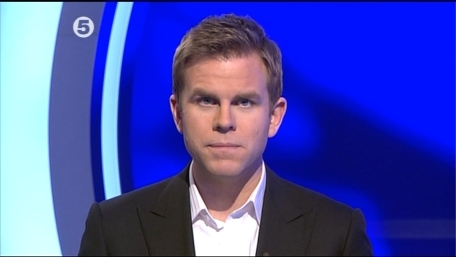 Matt Barbet previews what's coming up on the new look 5 news at 5 on Monday 14th February 2011. 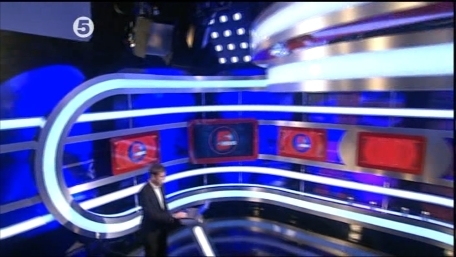 Matt Barbet the new look 5 news at 5 on Monday 14th February 2011. 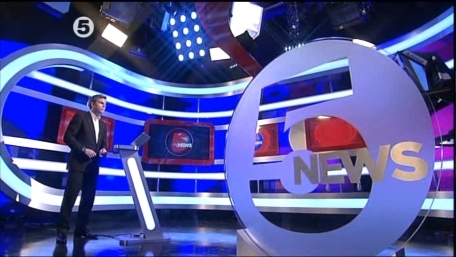 Emma Crosby welcomes us back to the new look 5 news at 7 after a break on Monday 14th February 2011.